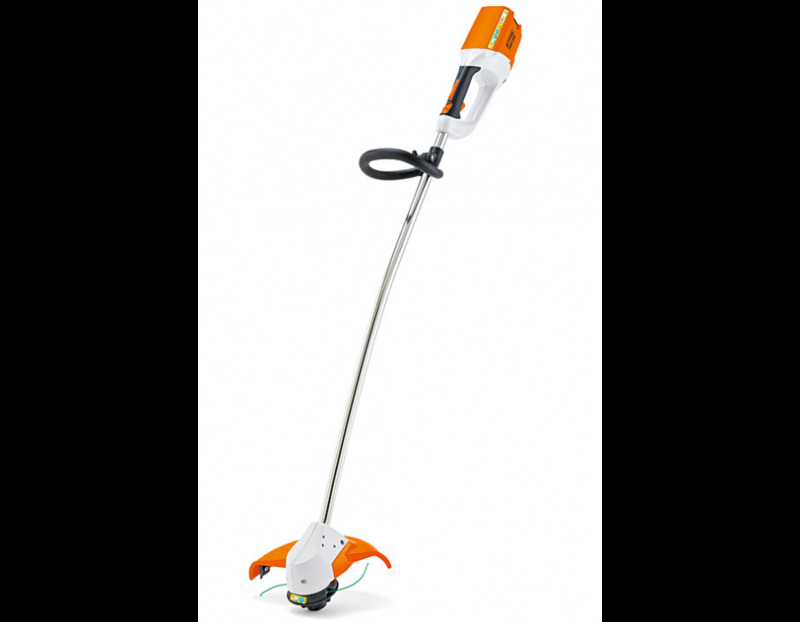 The NEW STIHL FSA 65 cordless trimmer with Lithium-Ion battery power is eight times quieter than the STIHL gasoline-powered equivalent, making it perfect for use in noise sensitive areas such as hospitals, neighbourhoods, schools, etc. 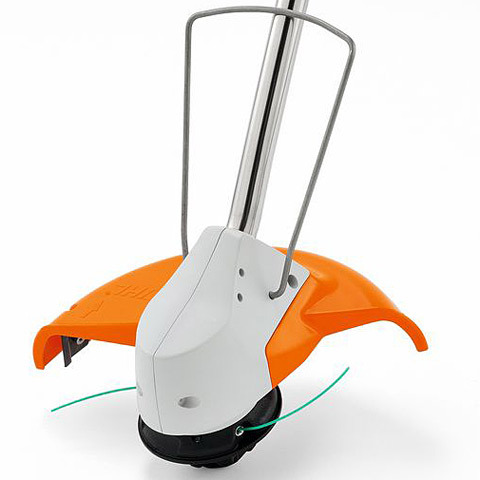 But it isn’t just quiet - it requires no gas, produces no emissions and needs no power cord. 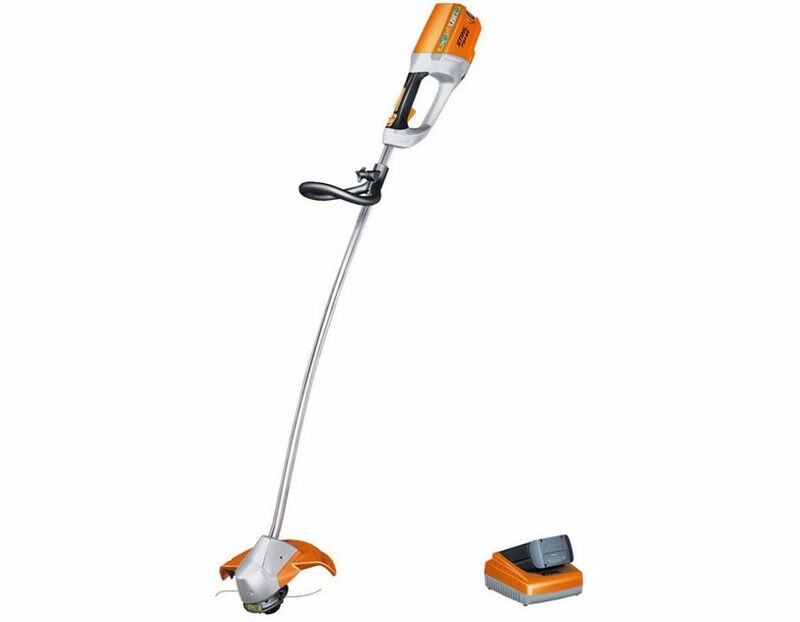 You will experience a new level of performance with this new battery powered trimmer. It runs at full speed until the battery is depleted, with no gradual drop in power. 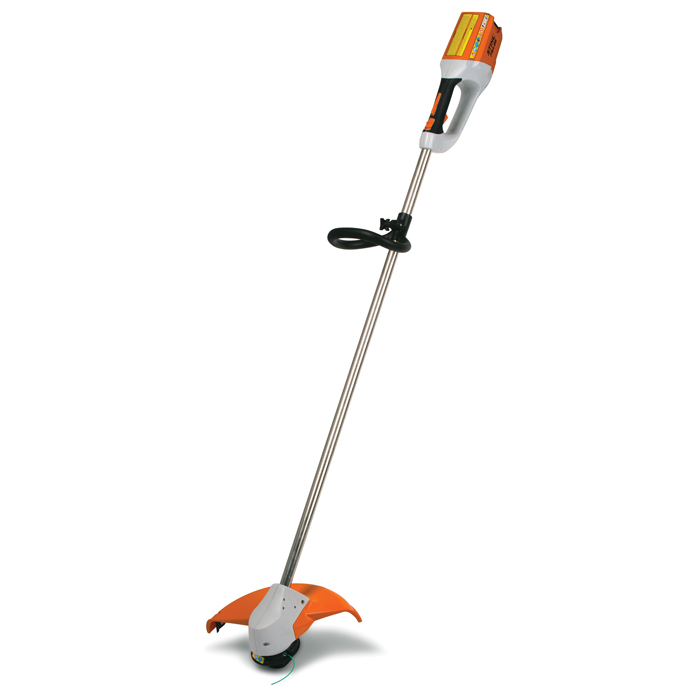 Designed for user comfort, the STIHL FSA 65 is lightweight with excellent balance and low vibration. High cutting speeds allow you to complete more trimming in a shorter amount of time. And startups are simplified – just pull the trigger. 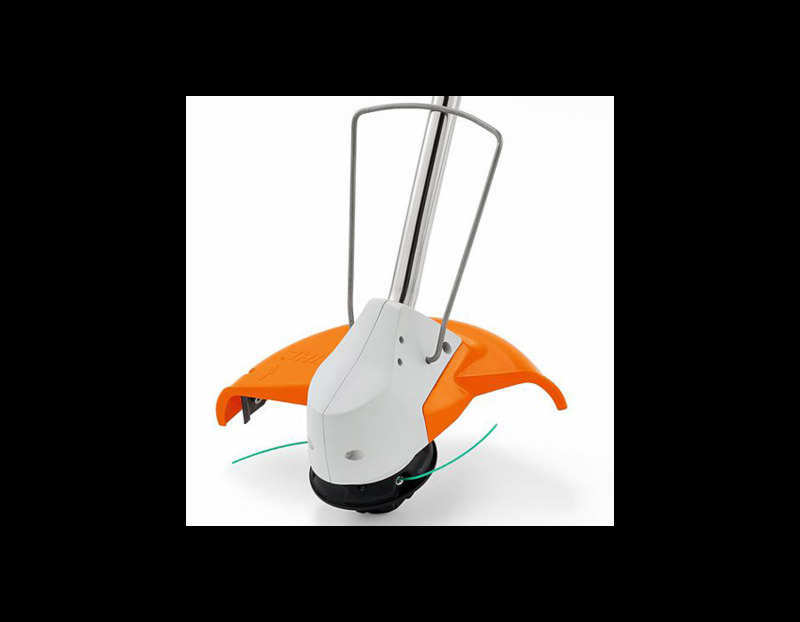 Safety locking button - All STIHL battery products have a locking button with which you can lock the device. 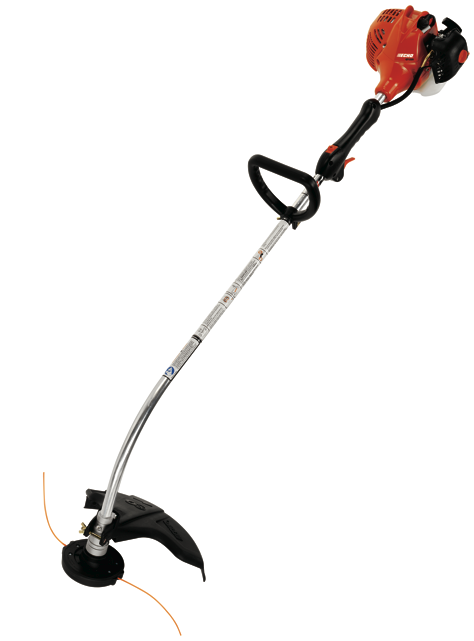 This prevents the grass trimmer starting unintentionally when a live battery is inserted. 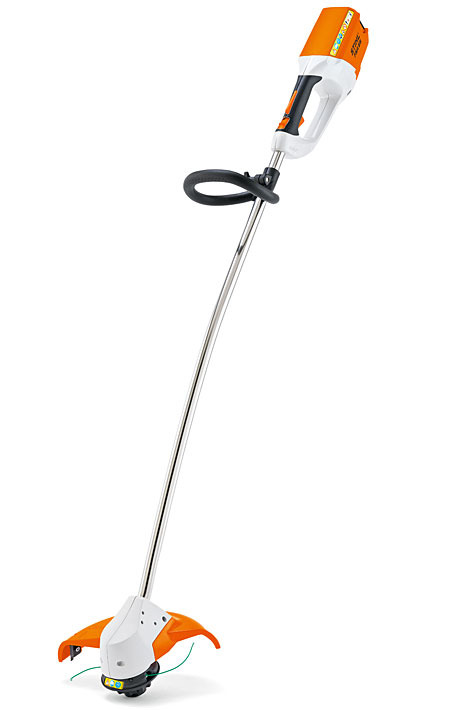 Adjustable Handle - With the thumb screw, the pre-assembled, ergonomic loop handle can be adjusted to the desired position without tools. 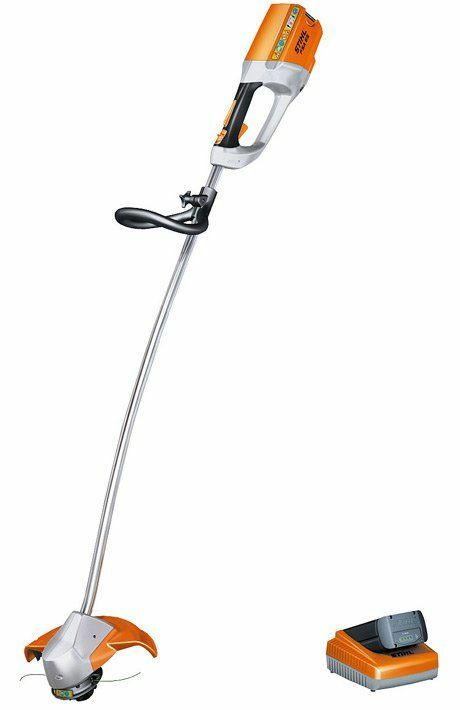 The STIHL FSA 65 Lithium-Ion Battery Powered Cordeless Trimmer is available at Kooy Brothers Equipment Ltd. located at 1919 Wilson Avenue in Toronto, Ontario. *Price is subject to change without notice. Errors and omissions excempted. 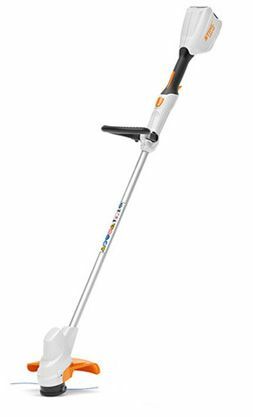 Price shown is for line trimmer only. Battery and charger are sold separately.